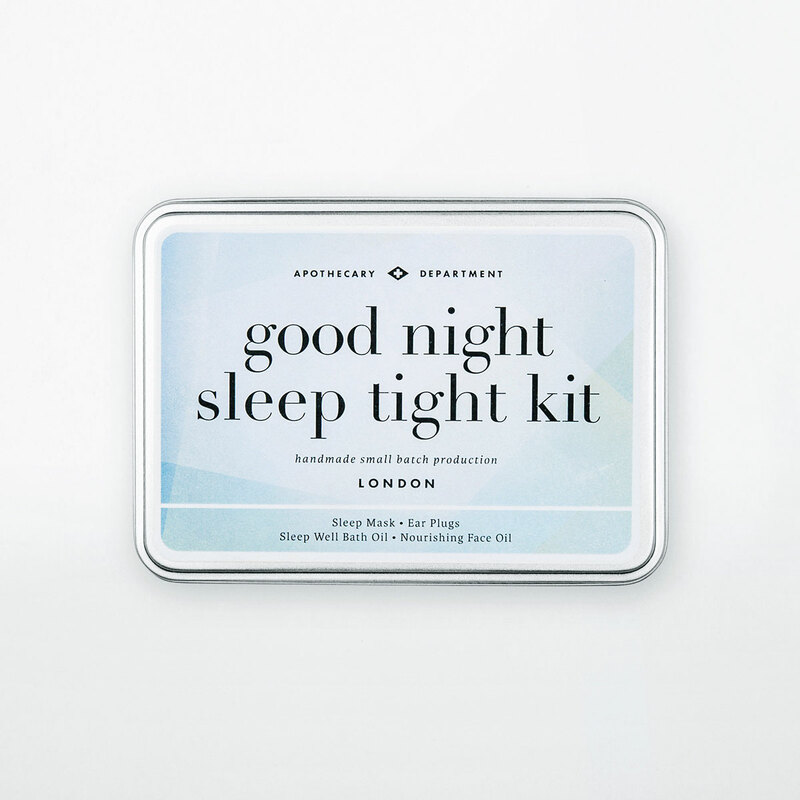 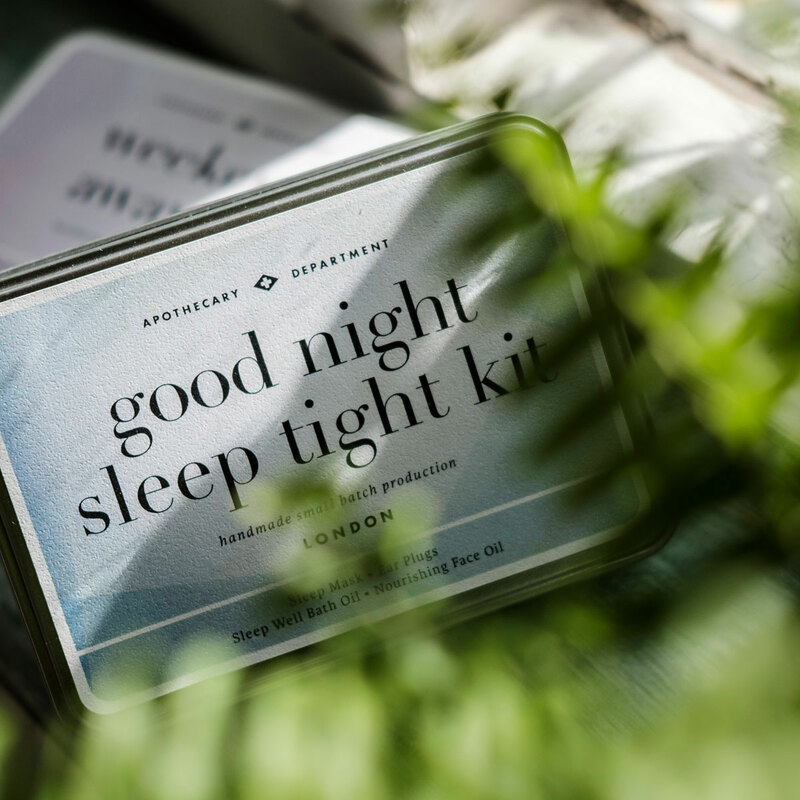 Ensure you get the perfect nights sleep. 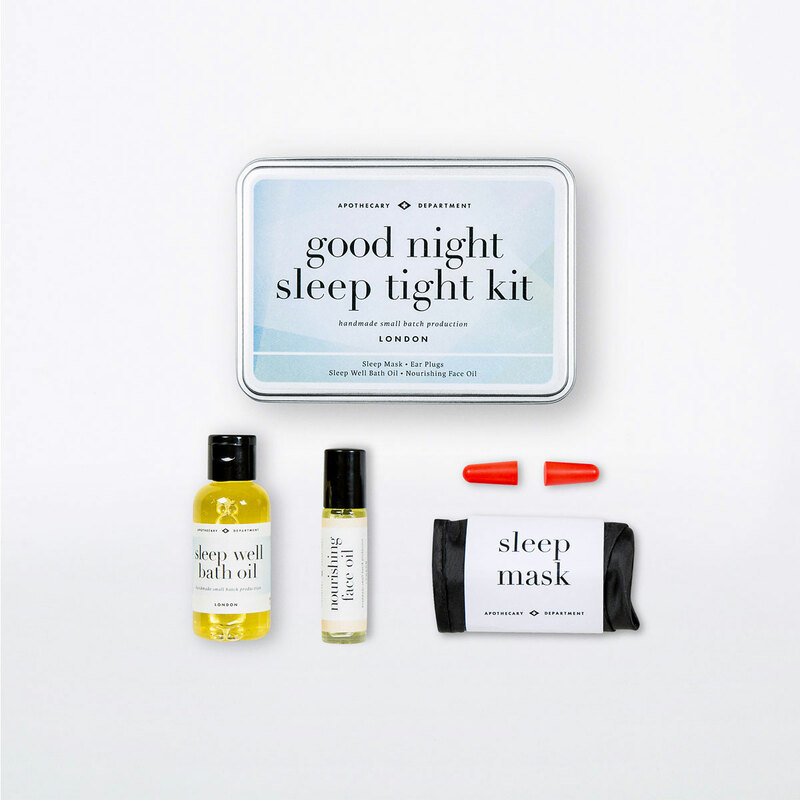 Wash away the trouble of the day with our relaxing Sleep Well Bath Oil and re-invigorate with our Nourishing Face Oil. 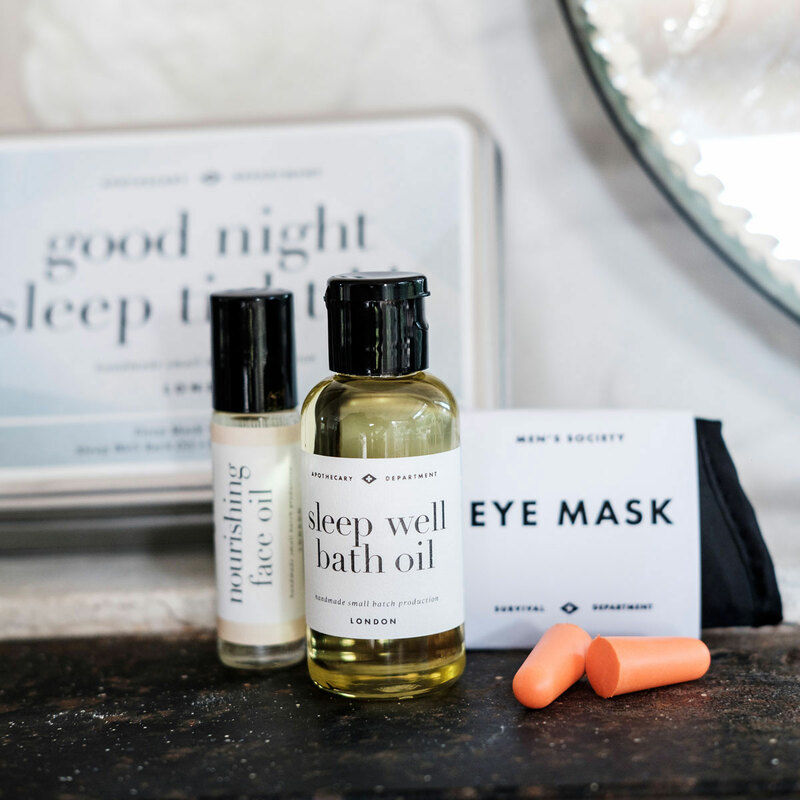 Don’t let anything else get in the way of a good rest with our Sleep Mask & Ear Plugs.